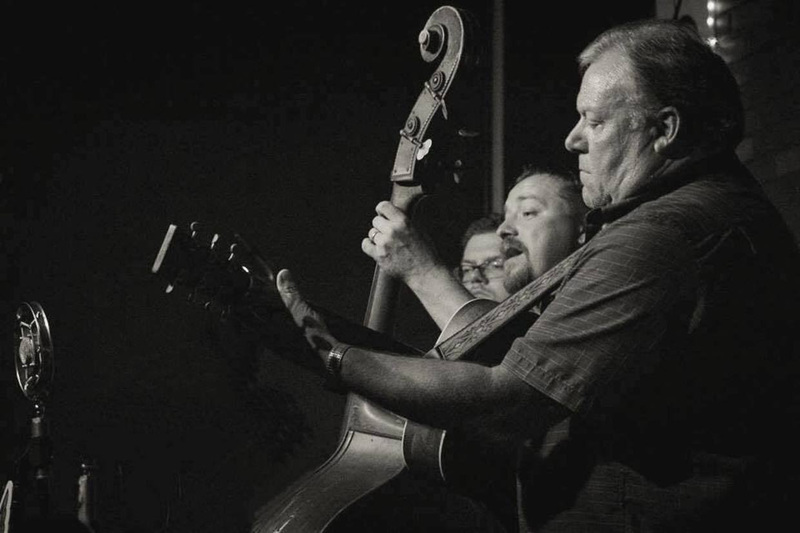 Edgar Loudermilk’s signature voice, bass skills, and songwriting are a family tradition for this Louvin Brothers’ descendant. Loudermilk’s distinctive and powerful vocals cut to the heart of a song, while also winning over audiences with his friendly, down-home style. Having experienced a long tenure of performing, including several industry awards, with IIIrd Tyme Out, Rhonda Vincent, and Marty Raybon, in 2015 he stepped out forming his own band with the highly-acclaimed guitarist, Jeff Autry. The Edgar Loudermilk Band, featuring Jeff Autry recently released their new single “It’s a Way of LifeThat Stands the Test of Time” from their upcoming album on PinecastleRecords. This latest single, penned by Loudermilk and Wayne Benson has received fantastic audience response during the band’s live performances on their coast-to-coast tour. The newly completed album “The Test of Time” is slated for full release in mid-summer, 2018. This latest project from the Edgar Loudermilk Band, featuring Jeff Autry, emphasizes the core vocal trio of the band, Edgar Loudermilk, Jeff Autry, andZack Autry. Each of the three shares the spotlight as lead vocalist, in addition to all three shining on harmony vocals. The sharing of lead vocals has been well received during the band’s live performances. While the vocal arrangements meld together like a tightly woven tapestry, the musicianship on this newest project is spot on. Guitarist Jeff Autry’s stellar innovation comes as no surprise. Jeff Autry toured 14 years internationally with the John Cowan Band. Also, he’s performed and toured with Sam Bush, Bela Fleck, Tim O’Brien, Peter Rowan, the Lynn Morris Band, Yonder Mountain String Band, and the Travelin’ McCourys. On mandolin is the highly accomplished Zack Autry, son of Jeff Autry. While the instrument may be different than what his father plays, Zack’s attention to detail and precision is evidence that “the apple doesn’t fall far from the tree.” Zack picked up the mandolin when he was eight years old and has since been lighting up stages with his musicianship. Rounding out the group on banjo is the very talented and musically diverse, Curtis “Bum” Bumgarner, who recently joined the band’s live shows and a cross-country tour. Bumgarner’s banjo style easily adapts from hard-driving traditional bluegrass to the swing tunes the band showcases in their live performances. Curtis has quickly become a crowd favorite. 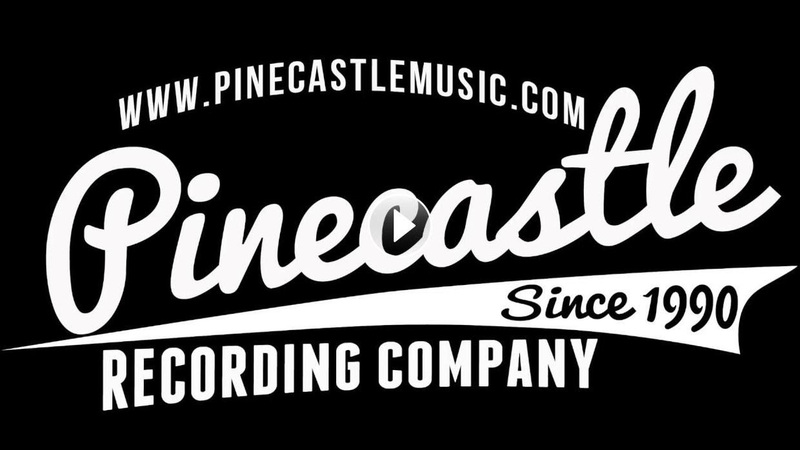 The mid-summer release of “The Test of Time” will be the band’s second project onPinecastle Records. The project title is fitting—the musical forte of the Edgar Loudermilk Band, featuring Jeff Autry, continues to stand the test of time. Previous PostNew Single from Ray Edwards "The Life of a Mountain Man"